You can change IMEI number of any mobile phone using this simple software. You can change IMEI number of Samsung, Nokia, HTC, Micromax, Motorola or any Android Device. 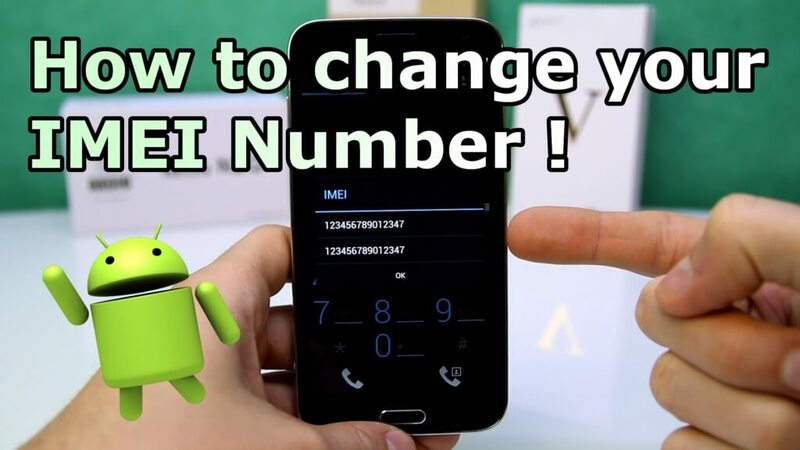 It is a safe and easy method to change IMEI number of Smartphone. The process of changing IMEI is working for both root device or unroots devices. Some People changes IMEI for earning unlimited money with applications by making fake accounts on a single android device. Applications developers want to register their device on too many devices and they track IMEI number on devices but people changes IMEI number on their Android device and try to spoof applications. IMEI is a short abbreviation of “International Mobile Equipment Identity”. Each and every Smartphone has different IMEI number. Note – Changing your IMEI number is illegal in many countries. So, try at your own risk. I would request you all to take this tutorial for your knowledge only. Restart your Device and you will get your new IMEI for your android device.